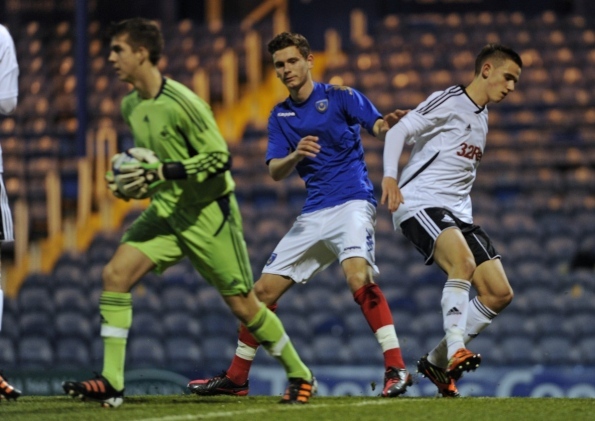 There was a few upsets in recent days in this year’s FA Youth Cup including Swansea City piling more misery on Portsmouth’s season. Portsmouth lay bottom of the FA Premier Academy League Group A and suffered another setback as they went a goal in front against the Swans only to lose the tie 2-1. Burnley beat an equally disappointing Ipswich Town side at Turf Moor by three goals to one in Friday’s action. Both Manchester clubs progress to the Fifth Round after they beat Derby County and Swindon Town respectively. Elsewhere, Charlton Athletic, West Bromwich Albion, Queens Park Rangers and Fulham all progress to the next round.